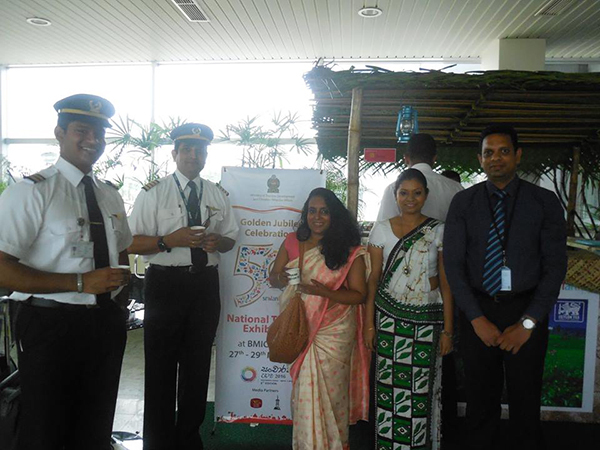 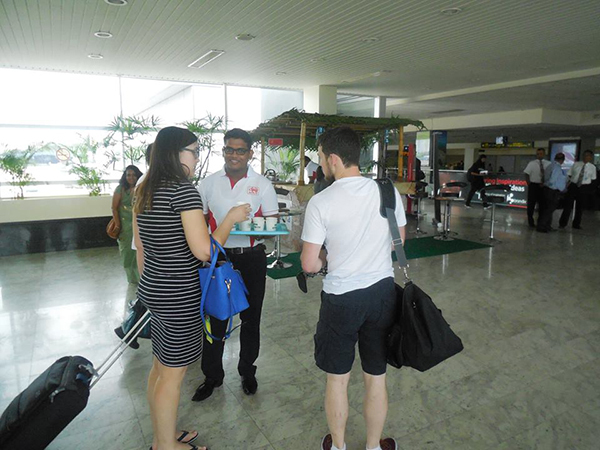 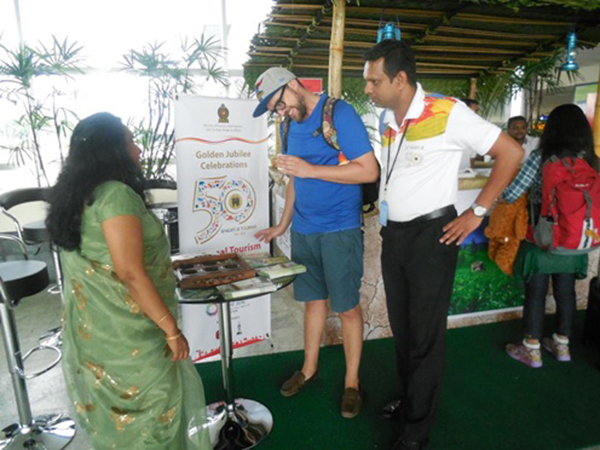 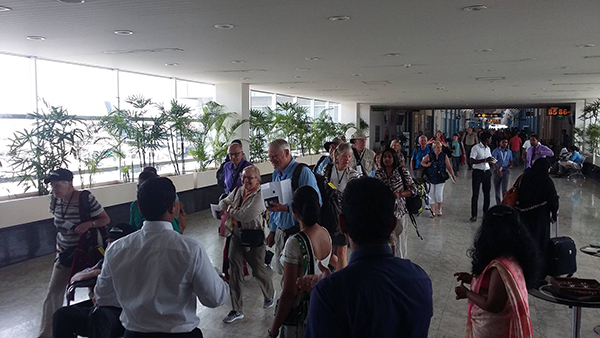 You are here: Home > Tourism News > Tea Kiosk at the Bandaranaike International Airport to celebrate Golden Jubilee of Sri Lanka Tourism. 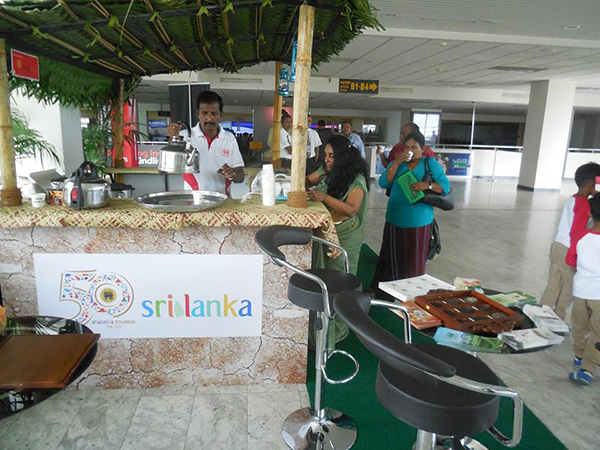 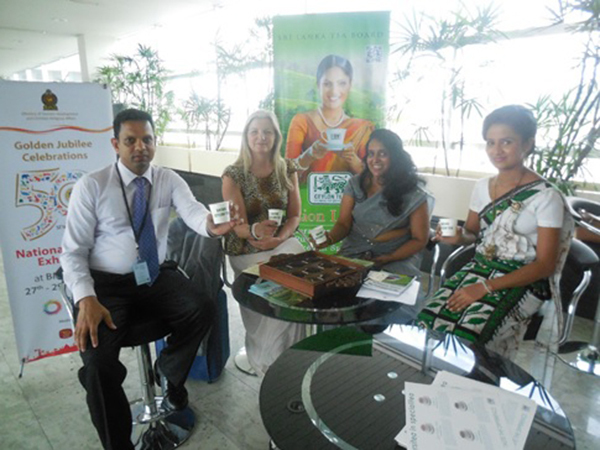 Highlighting the memorable milestone of 50th Anniversary of Sri Lanka Tourism a Tea Kiosk was arranged by Sri Lanka Tourism Promotion Bureau in collaboration with Ceylon Tea at the Bandaranaike International Airport 24th to 30th May as it is the first touch point of a tourist upon arrival in Sri Lanka. 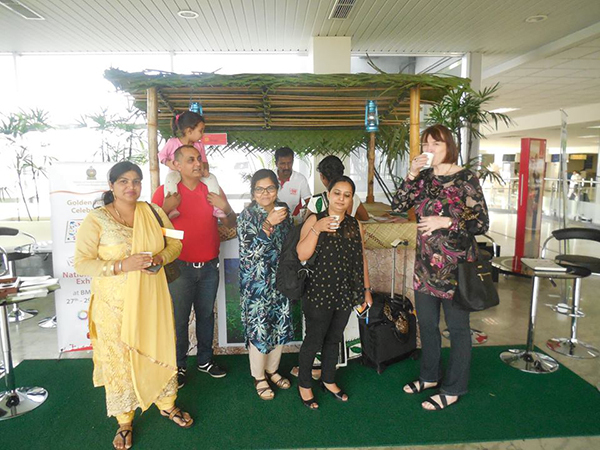 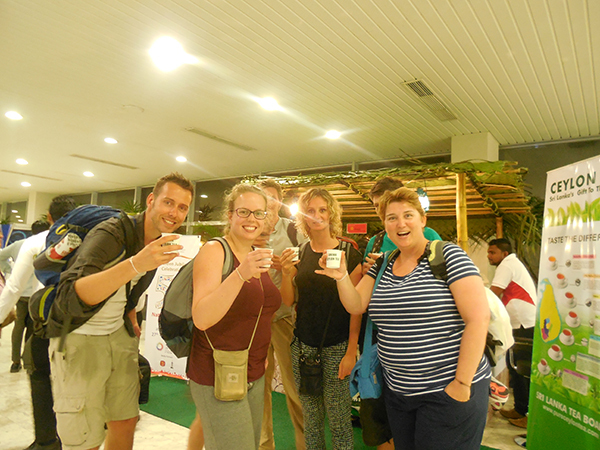 Tourists are delighted with an awaking zip of Ceylon tea.